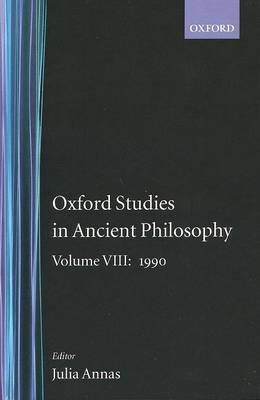 This book focuses on the philosophy and argument of Plato's writings, drawing the reader into Plato's way of doing philosophy and the general themes of his thinking. 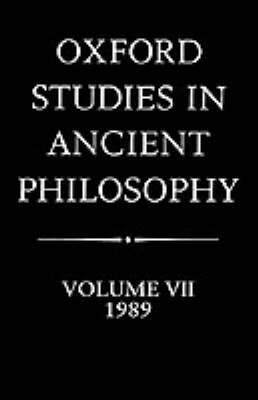 It discusses Plato's style of writing: his use of the dialogue form, his use of what we today call fiction, and his philosophical transformation of myths. 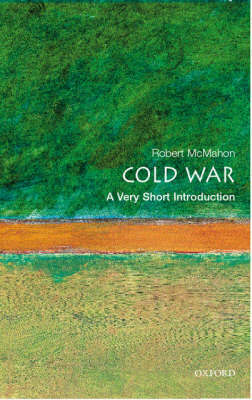 It also looks at his discussions of love and philosophy, his attitude to women, and to homosexual love. 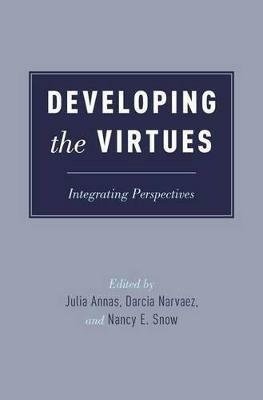 It explores Plato's claim that virtue is sufficient for happiness and touches on his arguments for the immorality of the soul and his ideas about the nature of the universe. 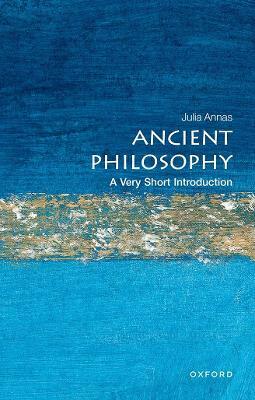 Buy Plato: A Very Short Introduction by Julia Annas from Australia's Online Independent Bookstore, Boomerang Books.